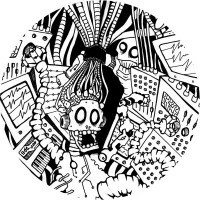 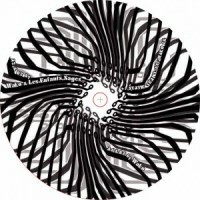 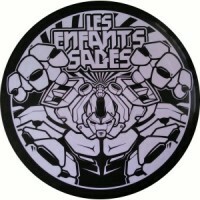 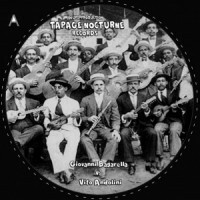 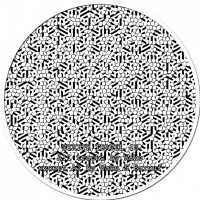 Artist : Wako, Les Enfants Sages style : Tribe, Mental Number of track : 4 Format : 12" .. 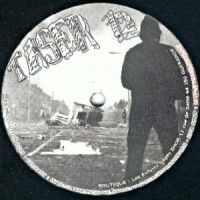 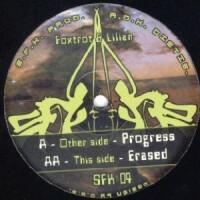 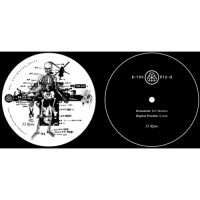 Artist : Foxtrot, Lilian style : 2 Number of track : Tribe Format : 12" Label : Su.. 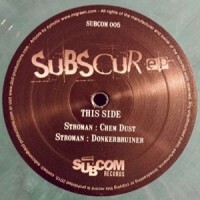 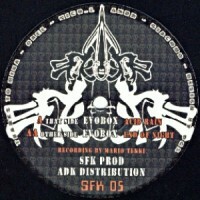 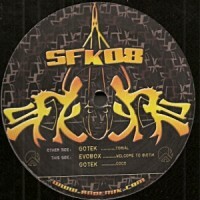 Artist : FPYM style : Tribe Number of track : 3 Format : 12" Label : Sulfurik C.. 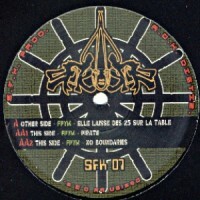 Artist : Joris Lartsound, Remx, Max Galeriens, Miltatek style : HArdfloor Number of track : .. 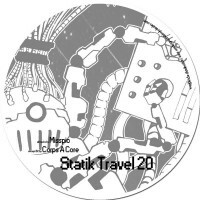 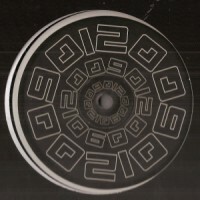 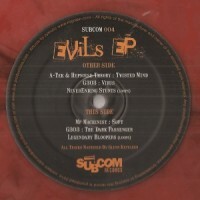 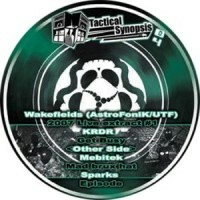 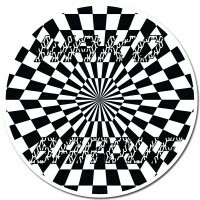 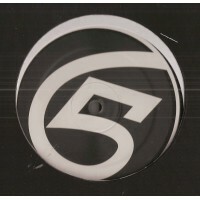 Artist : Nikko, Strom style : Hardtek Number of track : 4 Format : 12" Label : Tas.. 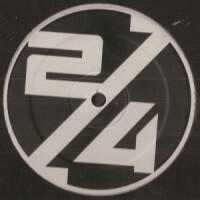 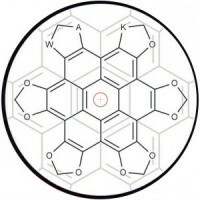 Artist : Glencore, Serotonik style : Tribecore Number of track : 4 Format : 12" Labe..